Derren Litten - Hello 2017 & Benidorm Series 9 ! Well, it’s been a few months since my last post and again please accept my profuse apologies. But then if I posted every day it wouldn’t feel so special when you did hear from me; you get me babes? So the big topic at the moment, apart from Benidorm being nominated AGAIN for a National TV Award (I must be one of the few people who genuinely believe being nominated is just as important, and often less embarrassing, than winning); thank you all for voting for us but of course now we need for you to vote for us AGAIN. Details can be found at the end of this post. Post?? Diary, blog, whatever the hell it is. Oh I just read that last bit back and I appear to have lost my train of thought; so, the big topic at the moment (in my small world, not the big, whole world) is when – in the name of Pauline Mahmood – is Benidorm series 9 going to be shown?!?! As you know skids, I would never tell you a lie, I love you too much to do that, so it is of course true that I do know when the show has been earmarked for transmission but I have been asked to not talk about this until ITV announce it. Believe me, I am SO flattered that people constantly ask when the show is coming back, it really is the biggest compliment, but I’m afraid you’ll just have to wait a little bit longer. I know some of you are disappointed we have not started straight after Christmas, these dark nights are ideal for a bit of sun, sea and sangria to brighten up your week but don’t worry, we will have a great slot (I’ve never had any complaints before) and we won’t be pushed too far into the year; Heaven knows after the nightmare that was the tail end of 2016 (still can’t believe George Michael is no longer with us) we NEED A LAUGH OR TWO. Well that’s it really for this e-hello (God, my Yorkshire accent is really getting strong lately! 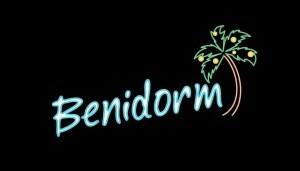 ), I have nothing else exciting to report apart from in series 10 of Benidorm (which start filming this March!) I shall be making my directing debut! I’ve directed the odd scene here and there on 2nd unit stuff (where we are so behind we have to have 2 film units filming in different locations at once) but I shall be directing episodes 8 & 9 of series 10; OK, maybe not exciting for you but very exciting for me! 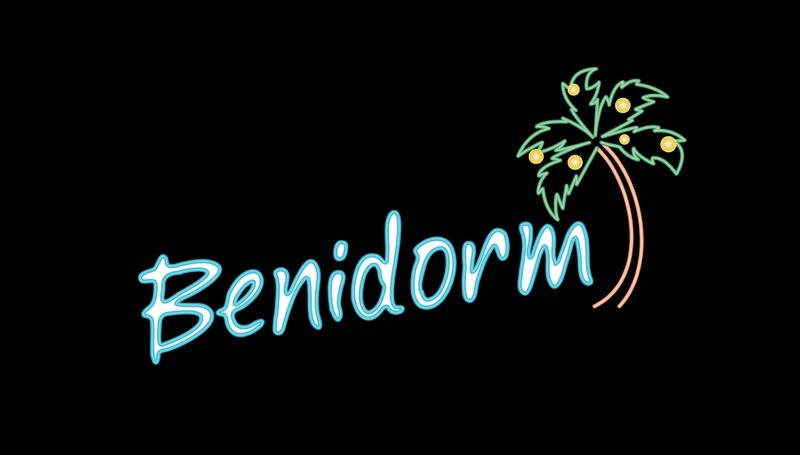 Stay tuned for more Beni-news at my twitter page @DerrenLitten and of course the official dedicated Benidorm Twitter page @BenidormTVshow – adios for now! Please vote BENIDORM for 2017 National Television Awards! Only take a few minutes! Thanks!